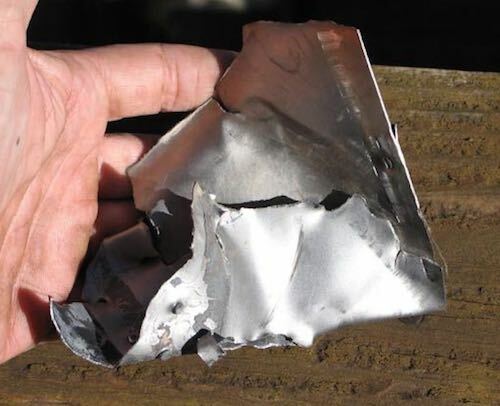 Arizona Skies Meteorites¨ authentic, mission flown SR-71 Blackbird artifacts! We are making a few pieces of our extremely rare SR-71 artifacts available for the first time. 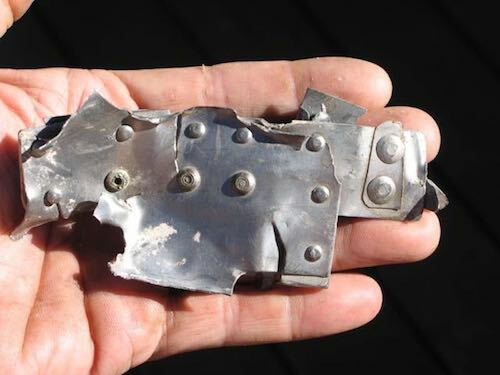 These relics are from SR-71A (61-7970) "Super Skater". This aircraft was lost on 17 June 1970 following a post-re-fueling collision with the KC-135Q (59-1474) tanker. Lt. Col. Buddy L. Brown and his RSO Maj. Mortimer J. Jarvis both ejected and survived the crash. The KC-135 made it back to Beale AFB, California with a damaged refueling boom and aft fuselage. The SR-71 (61-7970) "Super Skater" crashed in the western Texas desert on non-Federally owned land. Our SR-71 artifacts are truly amazing and historically important artifacts! The supply of this exceedingly rare, historically important aviation relic is extremely limited. 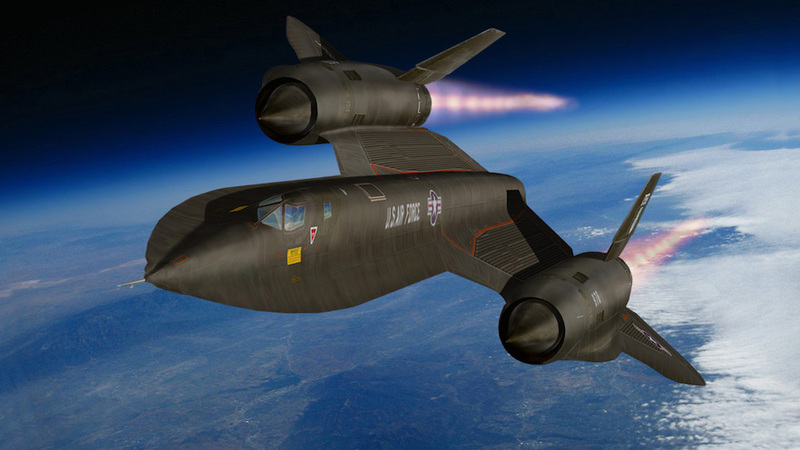 If you have ever dreamed of owning an authentic piece of mission flown SR-71 from the fastest manned jet aircraft ever built, now is the time to step up before the supply runs out. All our items come with a Certificate of Authenticity and make perfect gifts for pilots, the military, and history, aviation or space enthusiasts. Arizona Skies Meteorites® is in no way affiliated with the Lockeed Martin Corporation. CAVEAT EMPTOR! BEWARE OF SELLERS USING DECEPTIVE, FALSE OR MISLEADING SCARE TACTICS TO TRY TO PEDDLE OVER PRICED WARES! 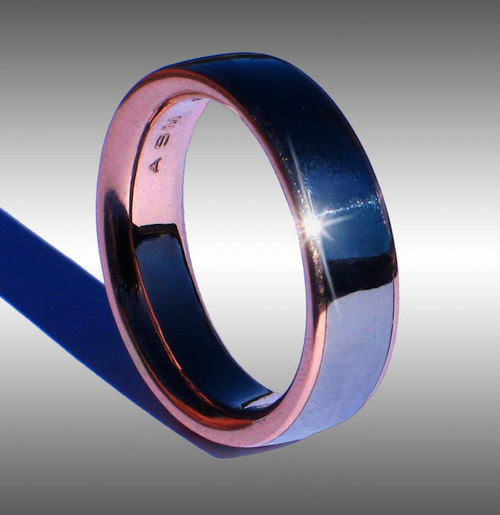 BE AWARE THAT AFTER WE INTRODUCED OUR LINE OF SEAMLESS SR-71 RINGS THAT SOME SELLERS HAVE STARTED CALLING THIER BENT AND WELDED RINGS "SEAMLESS"!